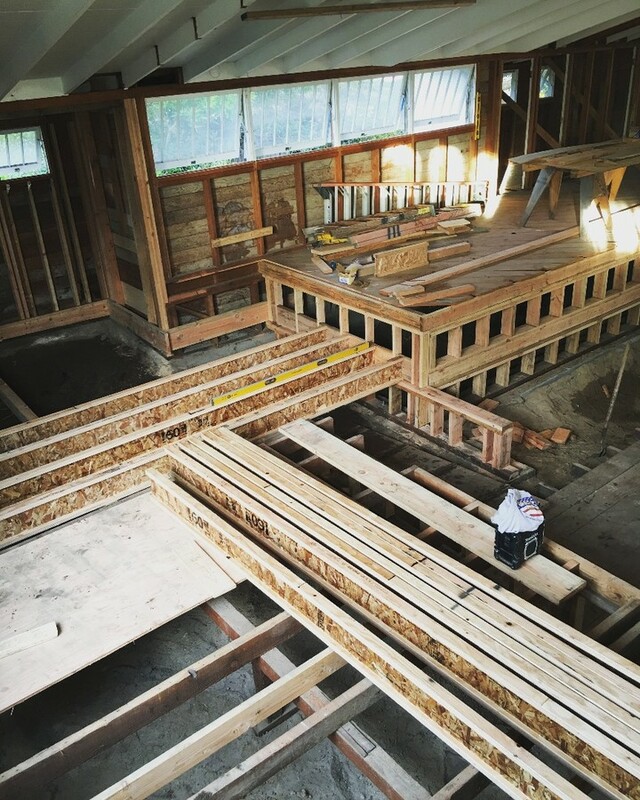 When planning to build or remodel a home or commercial business, there are many questions that will come up before the project even begins. Some of the most important questions are who will do what, how, why and when. These are serious questions that we have the answers to. If you don’t have the proper planning from the get go, you may have to rethink your approach many times over which is costly and time consuming. Foundations, Retaining Walls, and other concrete work. Septic and Alternative Onsite Wastewater Treatment Systems (OWTS) installations. No matter whether your construction project is big or small, having a reliable contractor on your side is crucial. After all, constructing a home is a daunting task and most likely the largest project you’ll ever embark on. For quality general engineering, you need a reliable contractor who has the appropriate certifications. Although many different contractors have the ability and the verification for general engineering, Hastings Construction is by far the best. When you hire Hastings Construction to do a project, we do the work ourselves — we do not outsource to other subcontractors. That way, we have better control over the details of each individual project. Whether we provide engineering or general excavating, we only use the highest quality materials and the best practices and techniques that will ensure your home is built to your exact specifications. 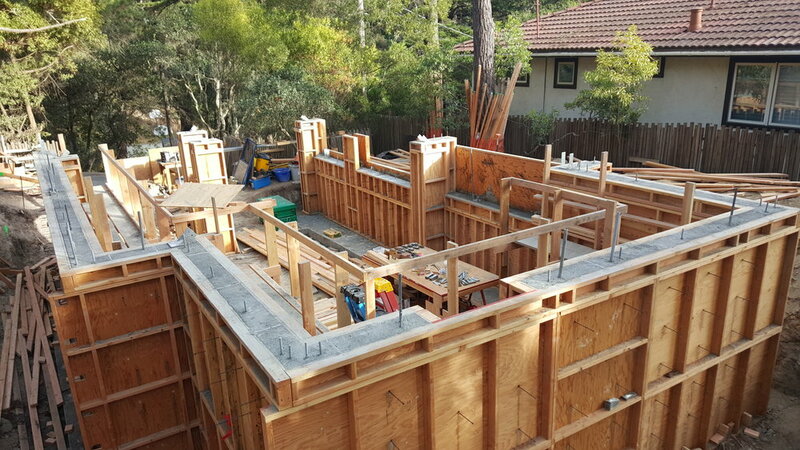 If you live in the Carmel, CA, area, and plan to build a home, look no further than Hastings Construction. We will be able to make your most fantastic home-building dreams come true. With an eye for detail and a thirst for perfection, our team of contractors will create a home especially built for you and your family. After all, everyone deserves a beautiful, modern home. Please give us a call at 831-620-0920 to discuss your project needs.